To enable and empower airlines and airports by innovating and inspiring growth. To lead the global commercial aviation ecosystem and accelerate growth within Asia. Our team has been in the aviation industry for decades. We only know aviation and we are a passionate bunch. We know that change does not need to be expensive, just focused. Having a team that has experience in the low cost segment of aviation, we continue to put that focus into practice with our clients as well - so that every dollar we save can be enjoyed by our clients and partners. We provide independent and problem-focused solutions that are co-created with our clients to ensure consistency and sustainability. Effective change is a marriage of collaboration and innovation. We aim to bring effective and pragmatic solutions to our clients through our skill set and ecosystem of industry renowned strategic partners. Priveen was half of the 2 man team that set up AirAsia (Asia's leading Low Cost Carrier) in Singapore back in 2003. After setting up the operational bit, he moved onto a regional commercial role focusing on all aspects of internal and external branding. Post AirAsia, Priveen worked with several brands that have redefined social norms. He has worked with various MNCs to improve Organizational Development and Corporate Brand positioning. Priveen graduated from the National University of Ireland, Dublin with first class honors in Marketing. Priveen’s passion for aviation and change gave birth to Reapra Aviation Partners. Jun founded SPARK X LAB, a REAPRA subsidiary company, in November 2015. He has vast experience in the Technology and Engineering sectors and held several CTO roles at companies such as Bracket, Piece of Cake and AGRIBUDDY Ltd. Jun’s career began at Yahoo Japan where he spent 3 years from 2001. Jun has personally created a variety of web services including the handmade product marketplace, Cooboo, which was acquired by GMO Pepabo. Jun graduated with a Master of Science in Mechanical Engineering from Aoyama Gakuin University, Japan. Jun works with Priveen on developing solutions and IT innovations in the airline and airport space. James joined REAPRA in August 2016, bringing with him extensive investment and business experience in the Digital Media, Marketing, and Technology space across Asia and North America. Prior to REAPRA, James was a consultant for Axiom, mainly focusing on negotiating large technology transactions and partnerships on behalf of some of the largest global companies. He previously held a similar role with IBM Singapore. Legally trained, James spent years as a securities litigator in New York followed by a stint with the Philippine Supreme Court. He completed his Juris Doctor Degree from Boston College Law School and B.Ss in Communications Technology Management from Ateneo de Manila University. James is a member of the New York Bar. Prior to REAPRA, Mitch worked in the automotive and aerospace industries, providing powertrain manufacturing and operational support to large manufacturers. More recently, he was with RedMart, working with their last-mile delivery and network capacity management teams. Mitch holds a Bachelor’s degree in Industrial Engineering from Kettering University, Masters in Engineering Systems from the Singapore University of Technology and Design, and Masters in Manufacturing from the Massachusetts Institute of Technology. With his stellar experience in operations, Mitch is a critical contributor to Reapra Aviation Partners. Jason brings over 15 years of HR Services and start-up experience to the group. 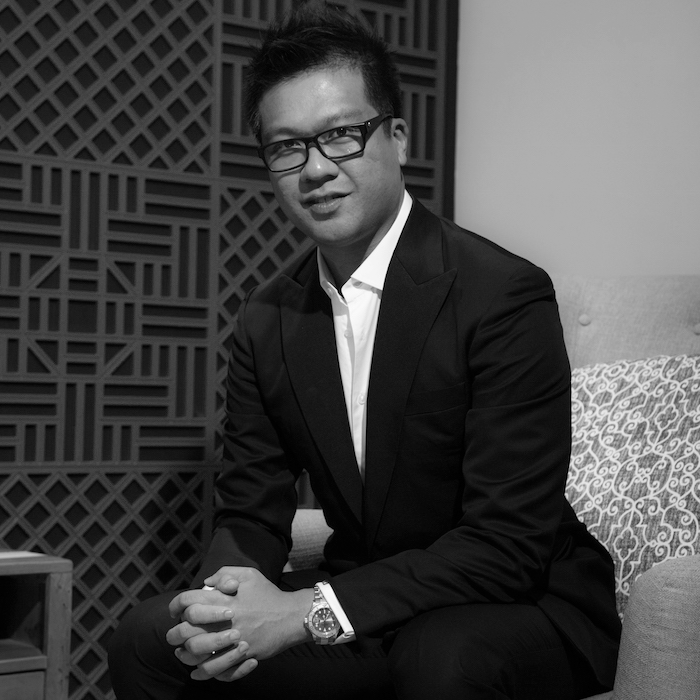 Prior to REAPRA, Jason was the Managing Director, South East Asia for RGF Singapore, the international brand of Recruit Holdings, the 4th largest HR services business worldwide. He was responsible for the operations in Singapore, Vietnam, Philippines, Indonesia, Thailand and Malaysia. Prior to starting the Singapore office of RGF in 2010, Jason co-founded CDSi KK in Japan in 1998. He was the Managing Director until the company was acquired by Recruit Holdings in 2007. Today, CDS remains the top executive search firm in Tokyo. Jason earned an MBA from the University of Chicago Booth School of Business, USA and a B.S. in International Business from San Francisco State University, USA. 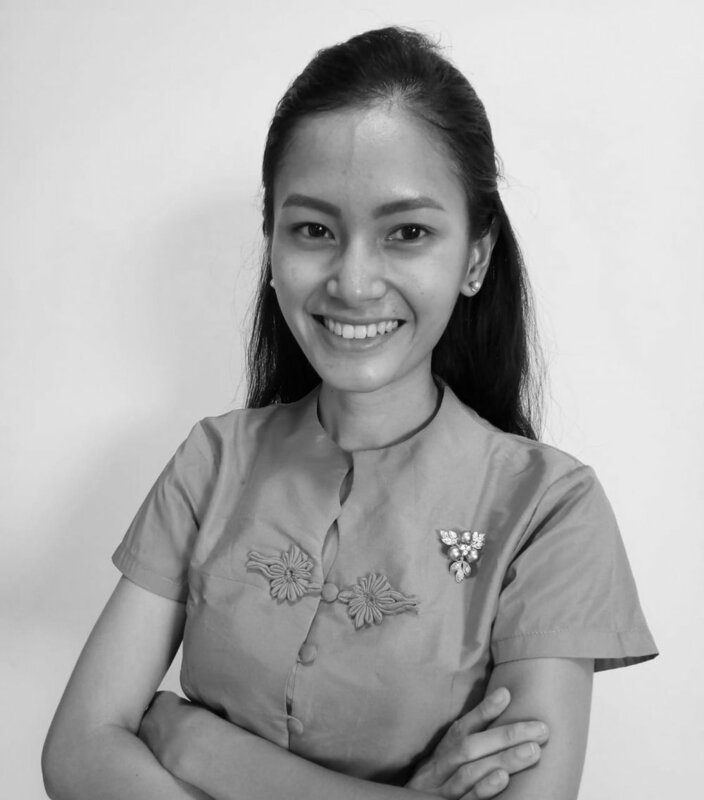 Ning started working in the aviation industry in 2010 and has since gained a wealth of experience. She spent 3 years in dnata where she rotated to different divisions including Commercial, Ground Services and Cargo Services. After, she joined Yangon Aerodrome Co. Ltd in Myanmar as an Operations Manager. She planned and opened the new international and domestic terminal buildings in Yangon as well as managed the international and domestic airlines accounts at Yangon International Airport. Post Yangon, Ning spent some time in SITA as a Customer Account Representative handling Changi Airport Group (CAG) as her main customer account. She acted as the “Opportunity Lead” on all customer opportunities from the development of the business strategy (approach and process) and plan, through to the opportunity’s closure. She now oversees all airport developments in Reapra Aviation Partners. As a passionate aviation professional, Brayden graduated from the National University of Singapore with a bachelors in mechanical engineering. he has worked in various technical and regional commercial roles with Pratt & Whitney, DHL Express and Shell Aviation. Throughout his career he had the opportunity to work with many aviation MRO and OEM companies around the region like Lufthansa Technik, Garuda GMF AeroAsia, LionAir Group, Philippines Airlines, AirAsia, Malaysian Airlines, Singapore Airlines, SIAEC, ST Engineering, FedEx and OEM companies like Boeing, Airbus, Embraer, Rolls-Royce and GE. He also holds an MBA in Strategic Management from the University of Western Australia. Brayden now handles all strategic development and interests of Reapra Aviation Partners. Arifa comes from a family of aviators and is a second generation aviator. Having done her diploma in Aviation Management & Services with Temasek Polytechnic, Arifa has always known that aviation has been her calling. Arifa has done several Airport projects centring around aviation security namely in Security awareness for the Changi Airport Group. She has experience in the security aspects of baggage handling and airport security audits. Arifa now heads all internal and external communications, and media relations for Reapra Aviation Partners and supports in the business development efforts. Michael brings commercial strategy and industry insights to Reapra Aviation Partners. Prior to joining the company, he was a Consumer & Market Knowledge Manager at Procter & Gamble. In this role, he led strategy for a portfolio of brands within the Fabric and Home Care sector in Asia- advising on growth and turnaround opportunities, investment optimization, and data and analytics strategy. He also has finance background from HSBC Debt Capital Markets where he was involved in the largest capital markets transaction in Philippines at the time. He graduated from Ateneo de Manila University with a B.S. in Management Engineering and Minor in Financial Management. David joined REAPRA in August 2017, and brings 7 years of experience in the Aviation industry to the group. Prior to REAPRA, he had worked on industry development and incentives at the Civil Aviation Authority of Singapore and as a business development manager with Singapore Technologies Aerospace. At Singapore Technologies Aerospace, David was responsible for strategy development of the company’s airframe maintenance and aviation training & services clusters, as well as the creation of business plans for greenfield projects in the fields of unmanned aerial vehicles, and airframe maintenance in emerging markets. He graduated from the University of Michigan with a Bachelor’s Degree in Aerospace Engineering. Lynn pursued her education in Aerospace Engineering and Physics. She landed her first job in the aviation industry and moved on to take a new challenge by assuming a planning and commercial role for South East Asia and Pacific Islands with one of the biggest food companies in the world. She is now based in Myanmar. And in her personal capacity, she manages a commercial retail project for one of the biggest conglomerate groups in Myanmar. Pavan is a seasoned aviation strategy & management professional with complementary experience in managing PPP mode - international competitive bids, change management and operations management in airports over 13 years contributing towards nation building through GMR Airports infrastructure conglomerate. He has vast work experience built on robust pillars of formulating strategies, business development and operations excellence through innovative approaches and has also managed cultures in different geographies (South Asia, South East Asia, Latin America & Europe). Pavan holds the "Ne Plus Ultra" Qualification in Aviation Management by Massey University, New Zealand. His qualifications and work experience has assisted him to successfully complete and ascertain official Stanford – IATA Aviation Management Professional designation (AvMP). Jon started his career in aviation in 2003 when he got his first job as Cabin Crew on a charter airline in Ireland. After 2 years and having climbed through the ranks to be a Purser, he joined Etihad Airways in 2005. Jon’s career grew rapidly and at the same pace as the company, building up experience, honing skills and being exposed to several aspects of the industry such as Cabin Crew Operations, Cabin Crew Performance, Ground Services and Airport Operations amongst others. He joined the Cabin Crew Operations team in 2008. As a highlight during his tenure, in 2013, he successfully supported the launch of Air Serbia as a new airline that evolved from JAT Airways implementing and managing the new Cabin Crew Operations and Performance Management structures. In 2015 he joined Qatar Airways as a Performance Manager where he led approximately 300 Leaders On Board (Cabin Seniors). He was exposed and supported not only Performance but the Cabin Crew Operations team where he was Acting Manager Cabin Crew Operations and Briefing for 7 months. He also conducted Recruitment, Leadership Workshops and supported/managed the Crew and Flight Crew BA Wet Lease Operation based in London in 2017. He graduated from Breyer State University with a Bachelor's Degree in Business Administration in Aviation Management. Shuhei is the founder of SMS (2175, TSE 1st Section), one of the largest Asian internet based healthcare information platforms. Shuhei was CEO for 11 years, leading the company to a market capitalisation of $500m before relinquishing his position in 2013. He remains the largest shareholder. Shuhei is a prominent investor in start-up companies and has so far invested in over 10 companies. His continued support of the start-up scene, along with his skills and experience, make Shuhei a sought after business partner by entrepreneurs. Shuhei graduated with a B.A. in Economics from Kyushu University, Japan. Prior to REAPRA, he was a successful CFO in Japan for a total of 7 years. He held the position at Groupon Japan (acquired by Groupon Inc, Nasdaq GRPN) and Enigmo (3665, TSE Mothers). Previously he was an investment banker at Lehman brothers, specializing in the TMT sector, and an auditor at Deloitte. Since 2013, Takeo has personally supported more than 10 IT start-ups in Asia as a seed investor. Takeo holds an MBA from the University of Texas, Austin and a B.A. in Economics from Keio University, Japan. Michael was a senior airline captain with BA & SIA with more than 40 years of world-wide commercial flying experience. From 2007 to 2017, he was owner & operator of a Boeing 737NG FTD. He was also part of the team involved with the development of a synthetic flight training device and its application for certification with aviation regulatory authorities. He has been involved in advising for ab-initio flight training recruitment seminars. He has experience as a flight simulator instructor and ATPL ground school theoretical knowledge instructor, specialising in Human Factors. He is a CRM trainer and facilitator and a Corporate trainer with “FlightLeaders”, a corporate leadership training organisation. He is currently a member of the Royal Aeronautical Society. Lionel recently joined the investment funds Re.A.Pra, to explore disrupting opportunities in the Aviation industry. Prior to this, Lionel worked for 14 years in Airbus helicopters division, in sales, marketing, support and supply chain. From 2011 to 2017, he actively contributed to Airbus Helicopters’ continuous growth effort in €1B regional market, heading the commercial activities for Airbus Helicopters Southeast Asia and the Strategy & Marketing for the Southeast Asia-Pacific region. Previously, Lionel spent 8 years in Latin America. He was in charge of the marketing and the civilian sales in Southern Latin America, operating from Chile. 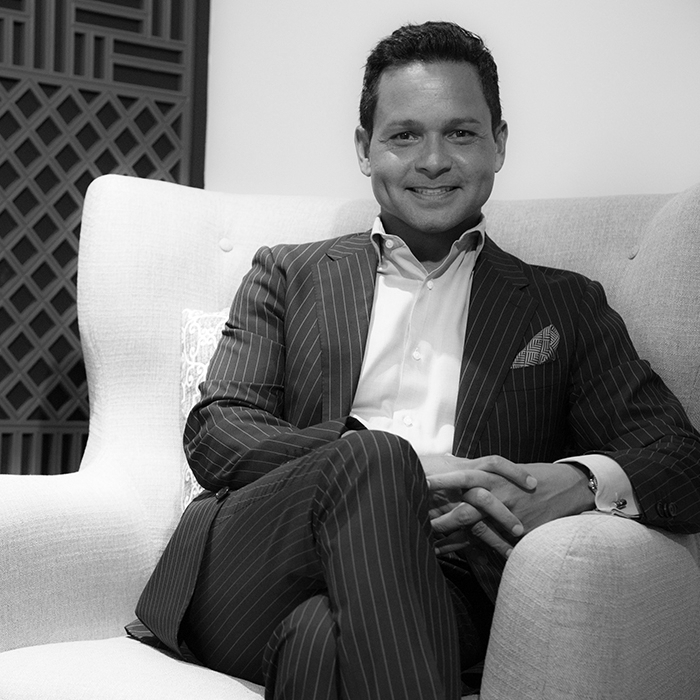 As a first main role, he handled marketing and communication activities for Northern Latin America, based in Mexico. Priscilla brings over 10 years of M&A, direct investment and start-up experience to the group. Prior to REAPRA, Priscilla was the Director and Investment Committee Member of North Base Media, a global digital media and technology fund. She was responsible for the sourcing, financial due diligence and portfolio management at North Base Media. She started her career at Goldman Sachs, then moved into a career in M&A. She successfully closed M&A deals valued over SGD 370M across Southeast Asia, Japan and NZ at Deloitte and PrimePartners.She also co-founded a mobile discovery app, WeWantSugar and owned a cafe in Singapore called, Cups N Canvas. Priscilla earned an Executive MSc from Baruch College, NY and Bachelor in Corporate Finance & Marketing from the University of Western Australia. Chee Meng was a former Group Commander and Branch Head for the Republic of Singapore Airforce. He developed various strategic long-term plans for the Airforce and Joint Command, reporting directly to the Chief of Airforce and Chief of Defence Force respectively. He later joined Mil-Com Aerospace and held the President and Chief Executive Officer position where he developed, lead and manages the group businesses including the expansion into new territories and service offerings. He later established a new Aviation consultancy business arm within the group. After Mil-Com Aerospace, he started HOPE Technik where he established, lead and manage the company’s business growth strategy leading in an increase in profitability. Boon Chai has more than 15 years of experience in various aspects of civil aviation, including airport infrastructure planning and project management, investments, policy, safety risk management and compliance, with broad exposure across international markets. Prior to to70, he worked with the civil Aviation Authority of Singapore as an airfield project engineer and planner in Changi Airport. He later joined Changi Airport International where he was responsible for investments, business and partnership development. In addition to his corporate responsibilities at to70, Boon Chai consults in airport business strategy, safety management and compliance. 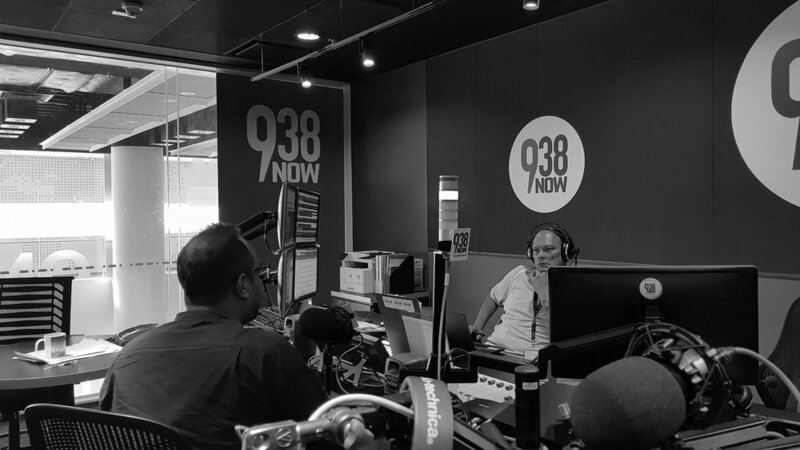 He has a Bachelor Degree in Civil Engineering, Post-Graduate Diploma in Airport Engineering and an MBA with real estate specialisation from NUS Business School. He is also a qualified lead auditor. Together with our diverse team of Strategic Partners, we become a "one-stop" shop for our clients- covering different stakeholders from internal processes, critical complementors to the business to external influences. Featured on 938 NOW "Your Morning Fix"
Reapra Aviation Partners Pte. Ltd.